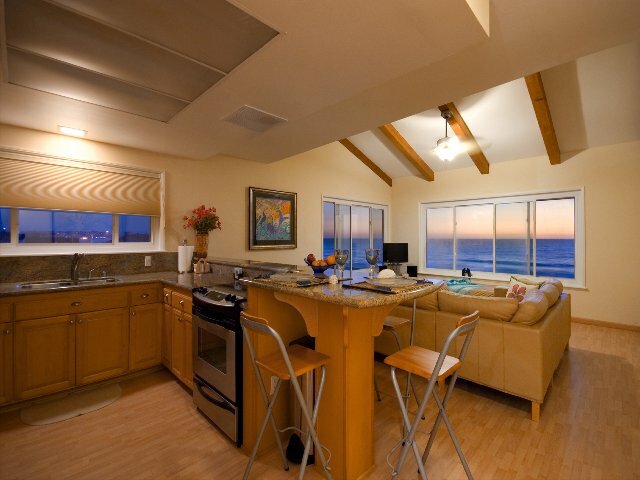 There are 11 San Diego Sunset Vacation Rentals that match your search criteria. 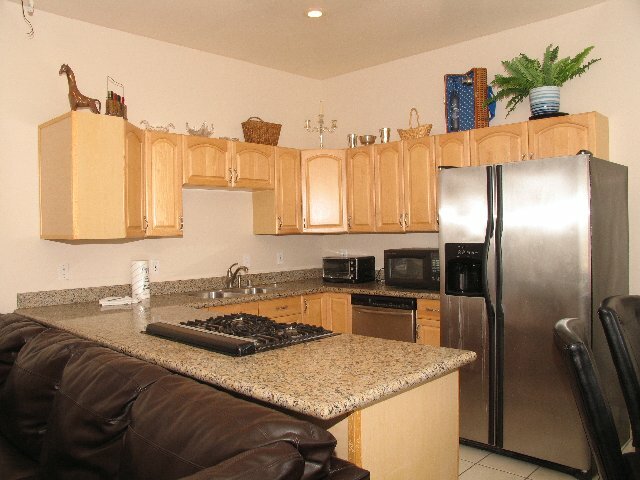 Book any days in April for ONLY $425 a night plus cleaning and taxes. 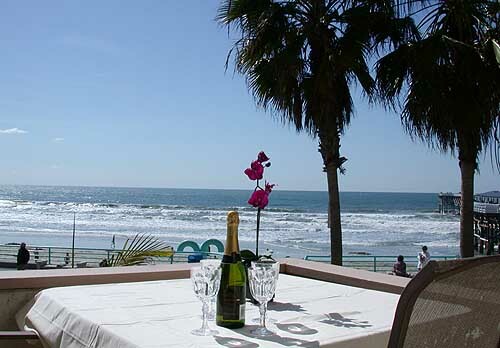 Book any available days in April for ONLY $199 a night (5-night minimum) plus cleaning and taxes. March 30th, 2017 - posted by Angelo T.
The host had good customer service, was friendly & was easy to get in touch with before our visit to help with our planning. The free boogie board rentals were great to take advantage of nut return by office hour close or you are charged a small fee. Basic accommodations for a pretty good value & easy, quick access to the beach which was awesome. Overall a great experience. Condo was fantastic. View was great from the condo. Would come back again. March 20th, 2015 - posted by Pat F.
This home was perfect for our holiday weekend! Plenty of space, a big living room area and the best part...the patio!! 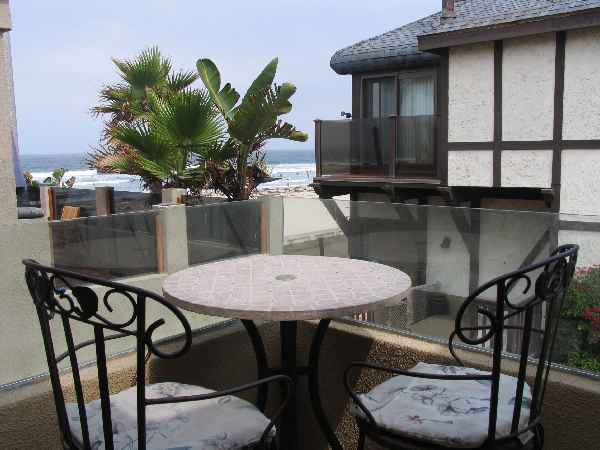 Nothing better than sipping coffee in the morning on your patio which is right in front of the ocean. San Diego Sunset made the process very smooth and even responded ASAP when something small happened in the home (light bulb went out). Mitch came out immediately and fixed it for us. Location was ideal - we walked to bars at night and brunch the next morning. A great spot!! February 16th, 2018 - posted by Taylor V.